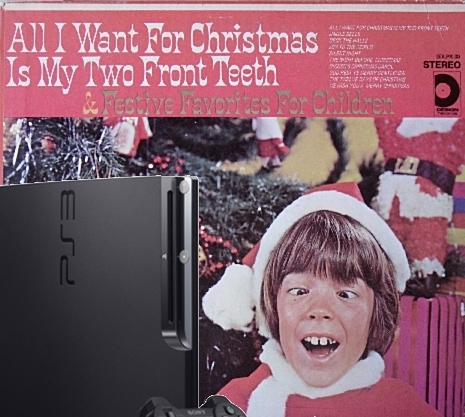 SAN NARCISO, Calif. (Bennington Vale Evening Transcript) -- Postal workers at the Anchorage, Alaska, distribution center -- which processes mail to the North Pole -- were inundated Wednesday by millions of letters from children who received video game systems, smart phones, tablets and other popular electronic items instead of the two front teeth they requested. "I've been good all year," ten-year-old Barrett Nostrom of Sweden lisped. 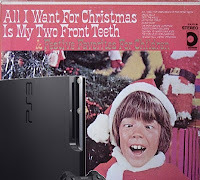 "Why didn't Santa bring me my teeth? We have no use for this Xbox 360 machine on the farm. I opened it, and there were no Xs inside the box. I tried to use it as a doorstop for the goat pen, but the animals ate it right away. Cheap and worthless thing. But the equally misleading Apple device we got last year, which contained no fruit, did hold out much longer. Mother says it's the smoothest ironing board she's ever used." Around the globe, dejected children have surprised marketing analysts by refusing to accept the "in demand" technology gifts that appeared under their trees Tuesday morning. 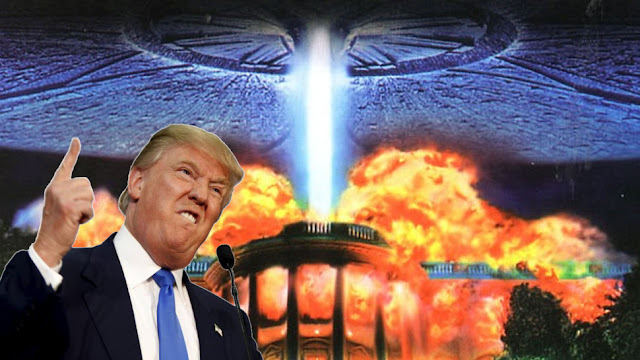 "What am I supposed to do with this garbage?" a disgusted Maggie Rose sniped upon opening a new Playstation 3 system with a full Rock Band kit. "I can't chew my food. My friends make fun of me. And I get these stupid games?" Parents all over the world are helping their children draft expletive-ridden letters of complaint to Santa Claus, demanding restitution or at least an explanation. "Our children deserve better than this," protested one angry father. "A scooter for Jimmy, a dolly for Sue, the kind that will even say, 'How do you do?' It's crap. Worthless crap. With the way health costs have spiraled out of control, it's not like we can afford to take our kids to the dentist. What the hell, Santa?" A spokesperson for North Pole Distribution and Operations Ltd. (NPDOL) said Mr. Claus could not be reached for comment. Analysts suspect North Pole elves may have entered into collective bargaining agreements with video game manufacturing unions, but inside sources say Santa's socialist political stance may have caused friction between the North Pole and healthcare lobbies. "They're [dentists] not having it," a senior lobbyist for the U.S. Chamber of Commerce stated. "With the threat of new oversight and public options, healthcare administrators aren't getting their Christmas bonuses this year. And that means nothing under the tree for the dentists participating in these programs. Santa's free ride is over, I'm afraid. He's a huge part of this problem. Dentists across the United States lose billions of dollars every Christmas when Santa undercuts them by fixing all the Halloween damage for free. Ultimately, the consumers will be forced pay the price." Toy makers in Eastern Europe and Asia recently bowed to similar pressures applied by healthcare lobbyists. One manufacturer said the powerful influence peddlers "threatened our existing insurance agreements if we continued to help Santa. We just don't have the political clout or reach of these groups. Regardless of his reputation, I don't know how Santa could really compete if the healthcare lobbies chose to strong-arm him. If a black man in America, despite all odds, could manage to become president but still fall off the fiscal cliff because of reasonable healthcare reform, how could St. Nicholas prevail over these lobbies?"